The next meeting of the Capital Equality Democratic Caucus will be held on Wednesday, August 12, 2015, at 6:30pm. 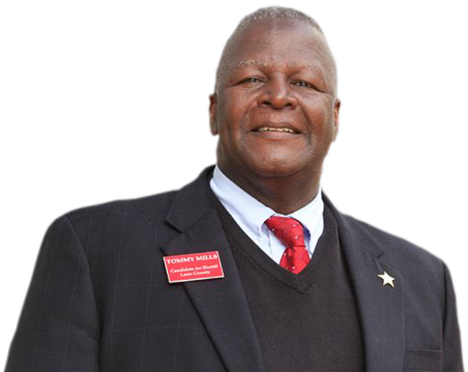 Tommy Mills, Democratic candidate for Leon County Sheriff, will be our guest speaker. Tommy joins two other Democratic candidates and one NPA candidate in this four-way race. Caucus members will also be voting to approve proposed amendments to the bylaws, including anti-discrimination provisions related to loyalty oaths, accessibility requirements for general membership meetings, and public notices of elections in order to be consistent with Florida Democratic Party rules. You may review the proposed text at this link. The event will be held at Milano Pizzeria, 514 W. Tharpe Street, Tallahassee, and is open to all Democrats.